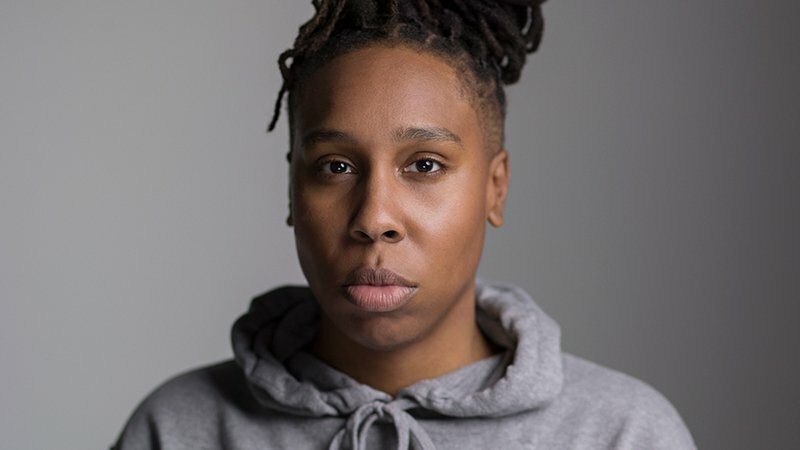 Emmy-winning writer and producer Lena Waithe (The Chi, Master of None) has signed a first-look deal with Showtime, expanding her relationship with the network that launched her first series as a creator and executive producer. Waithe will work with Showtime on comedy and drama projects that she both writes and produces through her company Hillman Grad Productions. “I have been a fan of Showtime for as long as I can remember. They make shows that most networks wouldn’t touch and they’ve never been afraid of taking risks. I look forward to introducing my Showtime family to fresh and exciting new voices. I want to make content that will challenge audiences and take them places they never thought TV could go. It’s going to be a fun ride,” added Waithe. Waithe is a triple threat as a producer, writer, and actor who expertly taps into emerging cultural sensibilities with a sharp wit, speaking to myriad experiences from her unique perspective and challenging audiences to think outside of conventional norms as a champion for diversity in entertainment. Waithe’s The Chi was the biggest drama series launch for Showtime in two years and was quickly renewed for a second season after growing its audience in consecutive weeks. The series is a timely coming-of-age story that explores the humanity behind the headlines sensationalizing the South Side of Chicago. Waithe won the Emmy for Outstanding Writing in a Comedy Series, a GLAAD Media Award, and earned an NAACP Image Award nomination for the Master of None episode “Thanksgiving” that she co-wrote. The episode adapted Waithe’s personal experience as a queer black woman coming out to herself and her family in the character of Denise, played by Waithe. Her latest script, Queen & Slim, was picked up by Universal and will begin production in January starring Daniel Kaluuya.